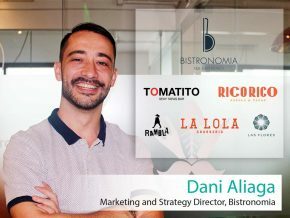 Aisa Mijeno is the CEO of SALt (Sustainable Alternative Lighting), which she co-founded in 2014 with her brother, Raphael Mijeno. 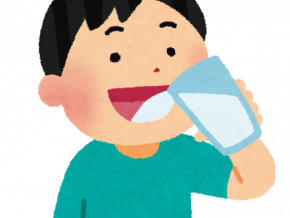 SALt is a tech startup the Mijeno siblings call a social movement, motivated by tribal communities who do not have access to electricity. 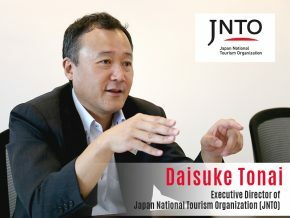 Know about Daisuke Tonai, the Executive Director of Japan National Tourism Organization (JNTO) in Manila since its opening in October 2018. 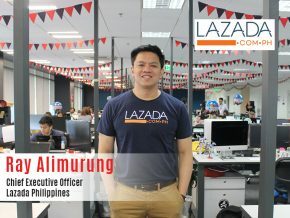 Meet the Chief Executive Officer of Lazada Philippines Ray Alimurung, and know how they are leading the largest e-commerce phenomenon in the country! 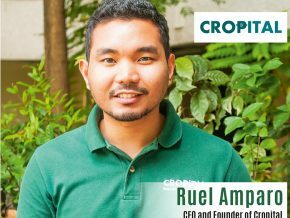 Get to know Ruel Amparo, the CEO and Founder of Cropital, one of the leading financing companies for farmers. 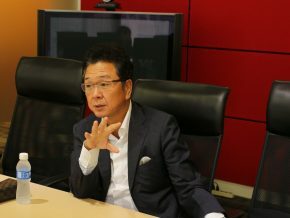 Get to know more about Mitsubishi Corporation's Senior Development Officer Yutaro Kuryu and their company's goals and future plans in the Philippines. 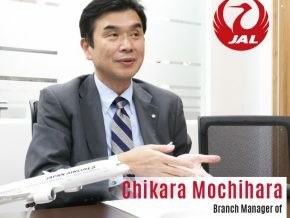 Get to know more about Chikara Mochihara, the branch manager of Japan Airlines - Manila Office. 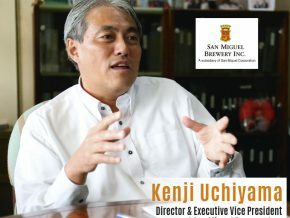 Kenji Uchiyama is the Director and Executive Vice-President of Philippines' leading beer company, San Miguel Brewery, which is jointly owned by Kirin Holdings Co. Ltd. 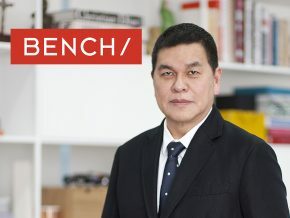 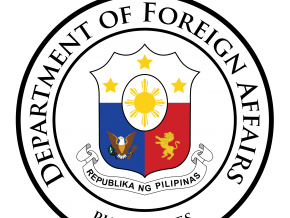 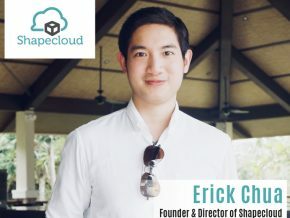 Learn more about his business and investment journey in the Philippines. 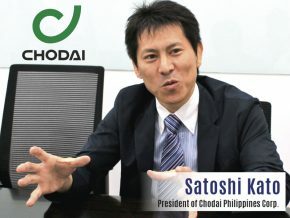 Satoshi Kato of Chodai Philippines Corp. offers insights on how the corporation penetrated the Philippine market. 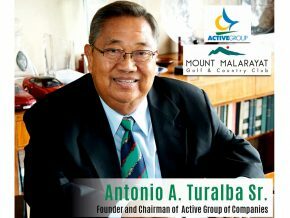 Get a glimpse of how a story of a successful businessman, Antonio Turalba, is made and get some insights about the experiences, lessons, guides and more about his exciting life. 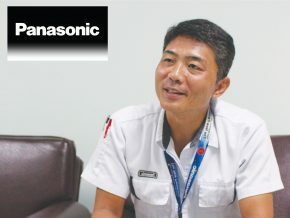 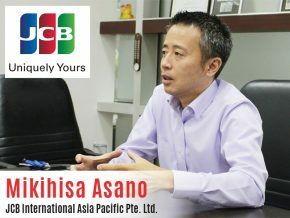 Business Talk with Mikihisa Asano of JCB International Asia Pacific Pte. 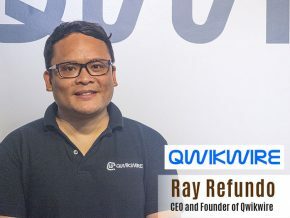 Ltd.
Ray Refundo, CEO and Founder of Qwikwire, talks to us about the world of cross-border payments and startups. 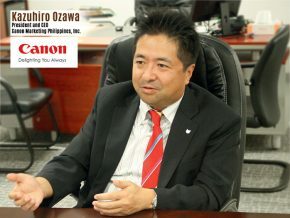 Business Talk with Kazuhiro Ozawa, President & CEO of Canon Marketing Philippines, Inc. 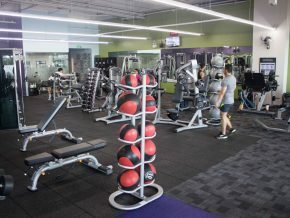 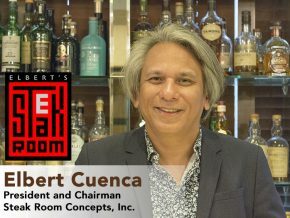 Learn more about Elbert Cuenca, President and Chairman of Steak Rooms Concepts, Inc. in this edition of Business Talk. 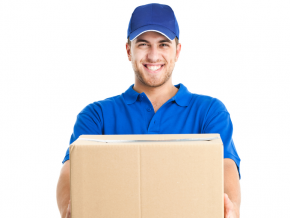 Rising truck sales, better drivers, and a new way at looking at sales. 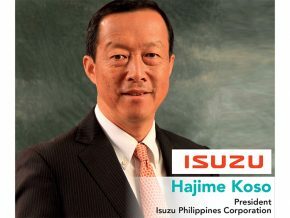 That's what we learned from Isuzu Philippines Corporation's President Hajime Koso. 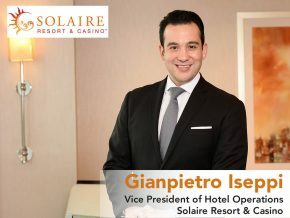 In this edition of Business Talk, we sat down with the half-Filipino, half-Swiss VP to know the ins and outs of the hotel industry as well as Solaire's push towards the future. 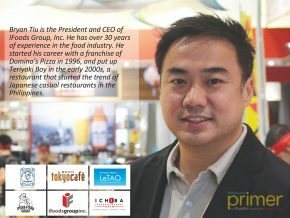 Business Talk with Mr. Mitsuhiko Shimizu of Hitachi Asia Ltd.
Get to know the General Manager of Philippine Branch of Hitachi Asia Ltd.
Dani Aliaga, Marketing and Strategy Director for Bistronomia, talks about their brand, being the "makulit" boss, and what sets Bistronomia restaurants apart from the rest of the Spanish restaurant field. 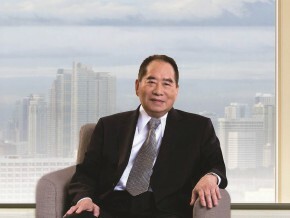 Bryan Tiu of iFoods Group, Inc.
Bryan Tiu is the President and CEO of IFoods Group, Inc. 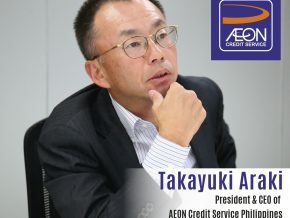 He has over 30 years of experience in the food industry, and is at the helm of popular Japanese brands such as Tokyo Cafe, LeTAO, Tokyo Milk Cheese Factory, and Ichiba, and the brains behind Peri Peri Charcoal Chicken. 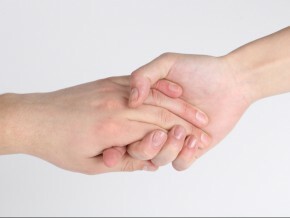 Businessmen are usually driven by one of two things: make a profit, or affect social change. 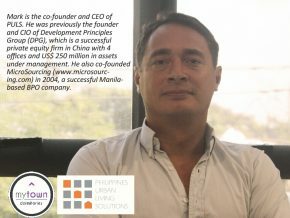 Mark Kooijman, Founder and CEO of Philippines Urban Living Solutions, is driven by both. 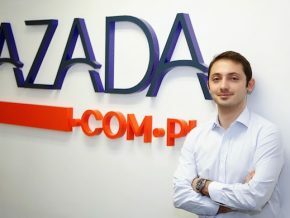 Meet the man behind one of the Philippines' biggest e-commerce platforms, Lazada. 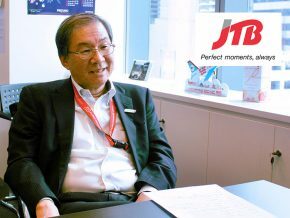 We sat down with JAL Philippines' GM Kazuhiro Ishida to know more about JAL in the Philippines, as well as an unlikely tidbit of history.